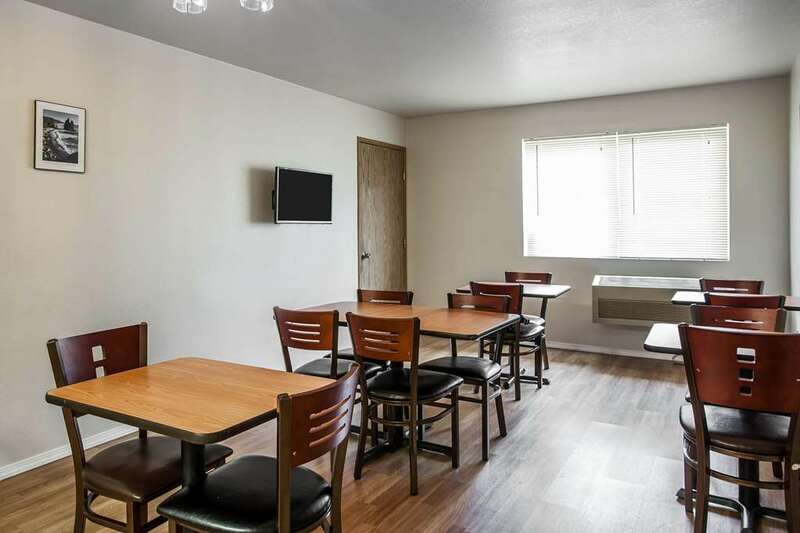 Travel simply and enjoy an easy stop on the road at the 100 percent smoke-free and pet-friendly Econo Lodge hotel in Sequim, WA. We give our valued guests easy access to such nearby points of interest as 7 Cedars Casino, Olympic National Park and John Wayne Marina. Amenities include free WiFi, free ample parking, free Easy Starts continental breakfast, free coffee and guest laundry facilities. Guest rooms feature a coffee maker, hair dryer, TV, iron and ironing board. Also, earn rewards including free nights and gift cards with our Choice Privileges Rewards program. Historical Soc Mus Pt Angel.